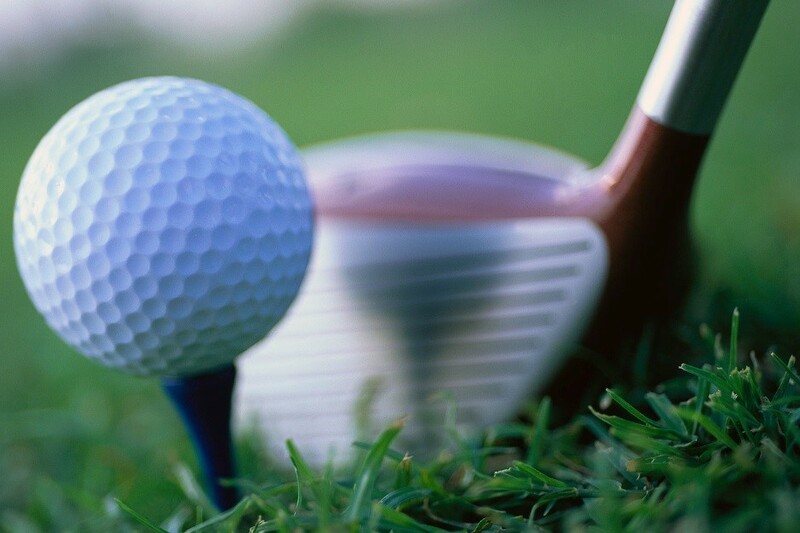 Make plans to join us for this year's ACI Chapter Golf Tournament at the Legacy Golf Resort. Registration will begin at 6:15 and practice putting or hitting a bucket of balls. Shotgun start! Includes golf for Four, lunch and prizes! Price includes your logo on a Hole and recognition at the Registration table. Lunch and a foursome for golf is also included. Purchase raffle tickets in advance to win awesome prizes during our lunch after Golf! Price includes two raffle tickets!